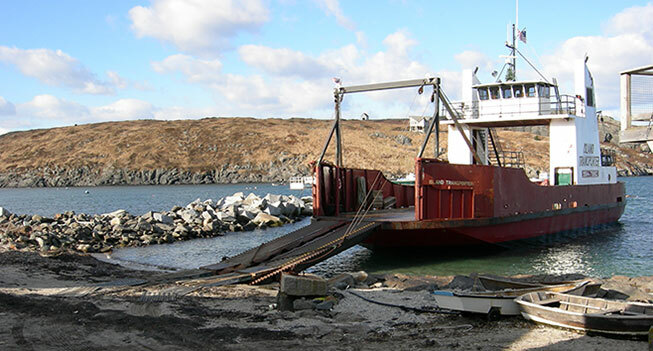 Island Transporter, LLC provides customer-orientated service along the entire coast of Maine. 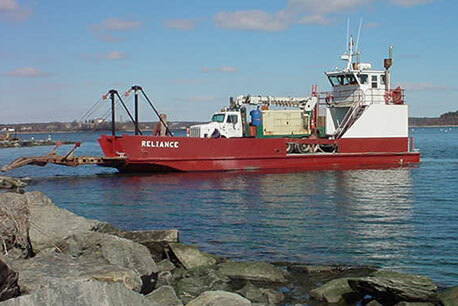 Fully insured and inspected, our vessels are professionally operated by USCG-licensed personal. Committed to the best customer service possible, let us work with you to plan the most cost-effective solutions to your waterborne transportation needs.